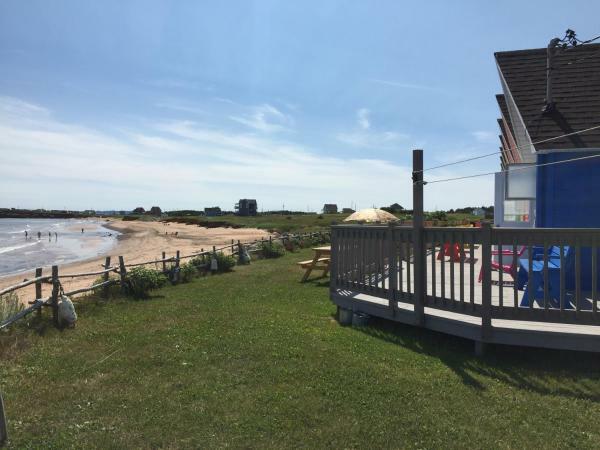 海滩距离住宿有1分钟步行路程。 Camping de Gros-Cap offers pet-friendly accommodation in Cap-aux-Meules. Fatima is 6 km away. Free private parking is available on site. 海滩距离住宿有1分钟步行路程。 Pavillon Montreuil is set in Étang-du-Nord. All rooms boast a kitchen and a shared bathroom. Free Wi-Fi and a 24-hour front desk are offered.